The new LEGO Fusion playset gives you the best of both the iPad and LEGO, combining physical and virtual reality into one big package of fun. And who better to announce this exciting digital development than a guy who magically crosses that threshold between the physical and virtual worlds every day? After I was lucky enough to be asked by Rovio to add a magical extra dimension to its Angry Birds, LEGO had the idea to use my iPad Magic in its communication strategies, helping the company roll out its LEGO Fusion playset. 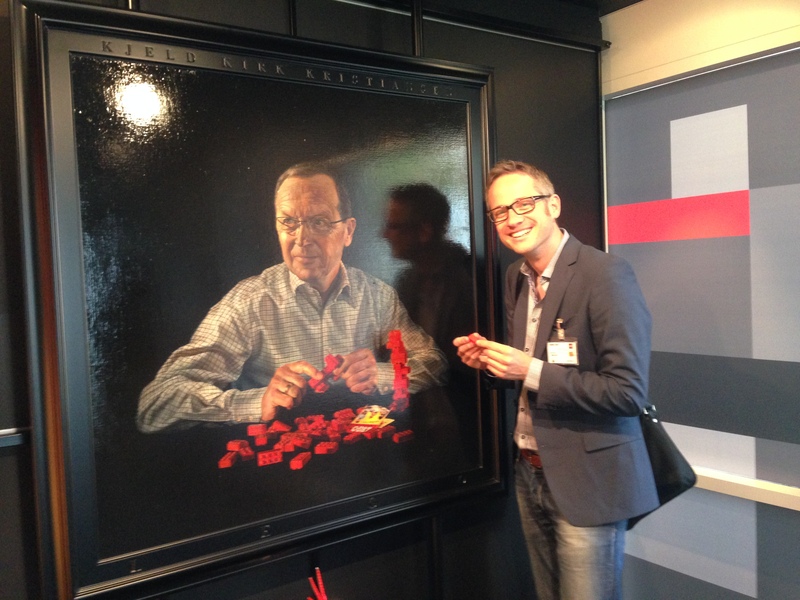 First, the company invited me to its LEGO Headquarters in Billund, Denmark. The village is also the site of LEGOLAND, an incredible world filled with experiences that let you set your imagination free on land, sea or in the air. The place is fantastic — it’s the most popular amusement park in Denmark. The theme park is situated just outside Billund, a tiny village of just 6,000 inhabitants. It’s hard to believe that Billund is the base of a global corporation. 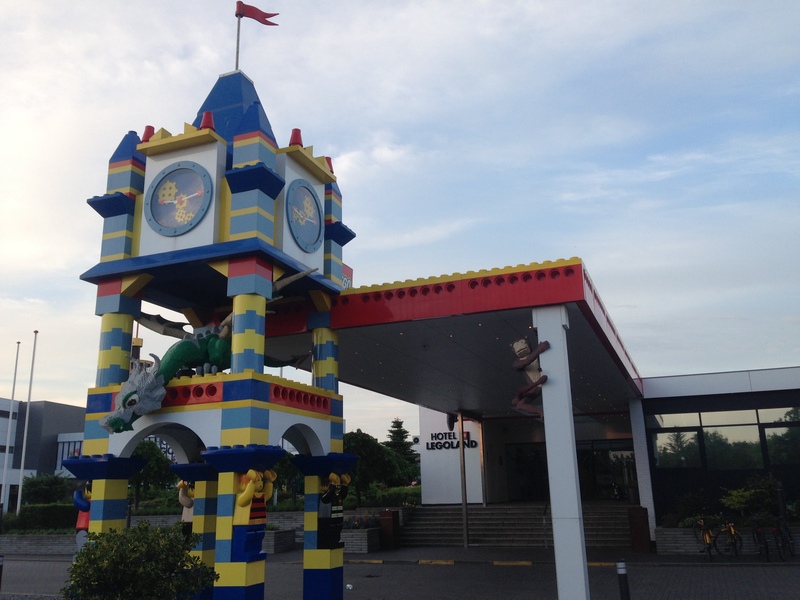 At the entrance of my hotel I was greeted by a giant dragon and a huge pirate ship, as well as two life-sized monkeys built out of LEGO bricks. I held on to my iPad in child-like anticipation. The next morning our meeting began with a special guided tour of the LEGO museum. 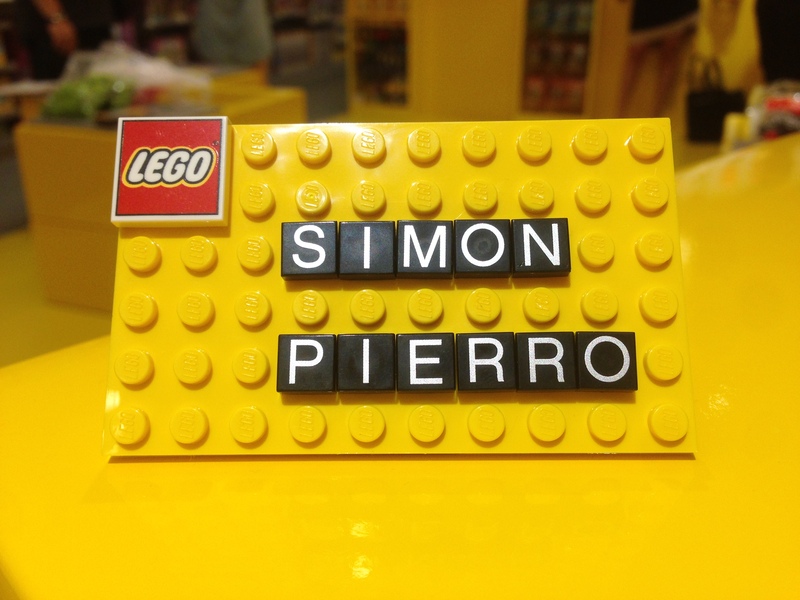 It was impressive how much time they spent telling me fascinating stories about LEGO history. The sheer volume of fun facts about the little plastic bricks had my head spinning. 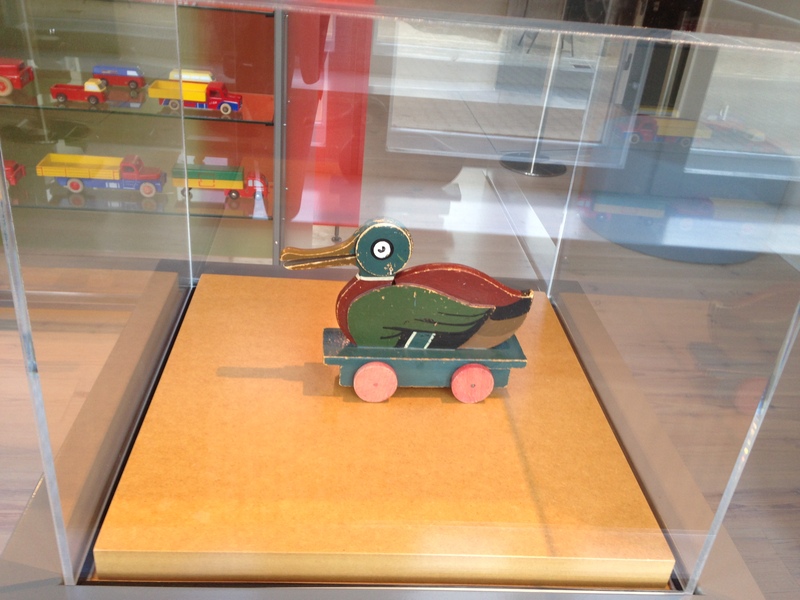 For example, LEGO, a word derived from the Danish leg godt (“play well”) started out manufacturing wooden toys. 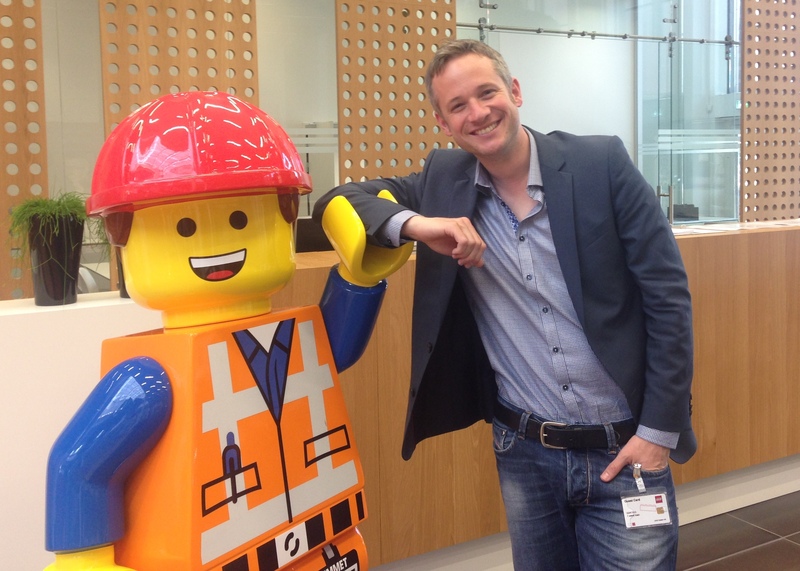 Standing in front of the conference room, greeting every visitor is a life-sized Emmet, the main character from the megahit LEGO Movie. After a brainstorming session with the developers and designers, we arrived at a basic plan for our video. In the meantime, word spread among the staff that the iPad Magician was in the building, so I was delighted to finish my day by performing an impromptu show for them. The actual work started after that. After several weeks of constantly refining our plan with LEGO staffers, the final sequence was set. Now it was time for the magic to begin. Want to see how kids react to LEGO magic? Check out how LEGO bricks are poured into the screen, enlarged to many times their size on the iPad screen and then somehow dropped into the hands of delighted children. See a plastic firefighter come to life, an ordinary ball erupt into dozens of LEGO bricks and much more on LEGO’s official YouTube channel.